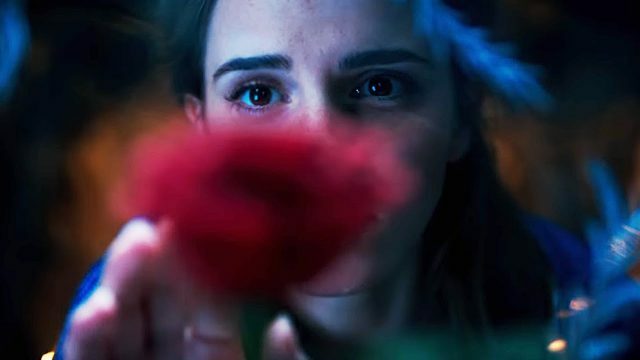 Two months on from the grand trailer unveiling, Disney has pulled back the curtain on the icy first poster for Bill Condon’s (The Twilight Saga: Breaking Dawn) live-action spin on Beauty and the Beast. 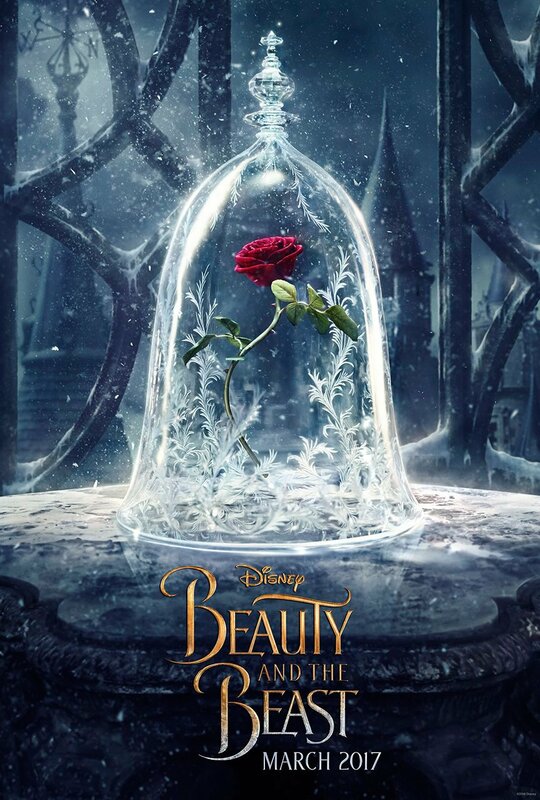 Encased in beautiful and, crucially, protective glass, it is the Enchanted Rose that is placed front and center in today’s new teaser, which will prove instrumental in the fantastic journey of Belle. Though they may anchor Condon’s Beauty and the Beast as the de facto leads, the filmmaker has assembled an enviable roster of talent as he looks to breathe new life into the age-old classic, including Luke Evans as Gaston, Ian McKellen as Cogsworth, Ewan McGregor as Lumiere and Emma Thompson as Mrs Potts., along with Josh Gad, Stanley Tucci, Gugu Mbatha-Raw, Kevin Kline and Audra McDonald. The House of Mouse will cordially invite you to yet another of its live-action remakes when Beauty and the Beast dances into theaters on March 17, 2017.